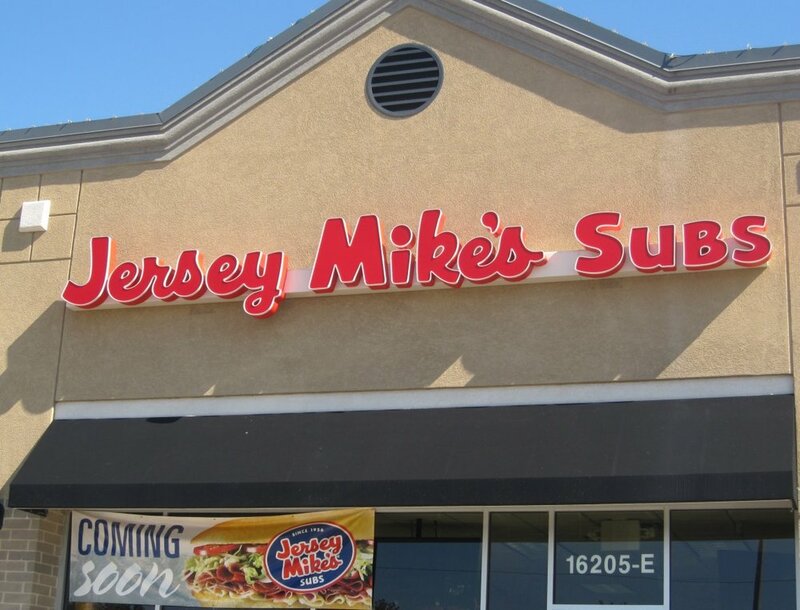 Founded in 1956 as Mike’s Subs at the Jersey Shore and franchised as Jersey Mike's in 1987, Jersey Mikes has a well-established tradition of making among the finest and highest quality sub sandwiches to be found in New Jersey. Most Jersey Mike's sub shops are located in one-story shopping plazas. A typical fit-out requires full Mechanical, Electrical and Plumbing design. AEP works closely with the franchisee, architect, contractors and town officials to see the project through from conceptual design to the permitting process and construction. With modest amounts of constant exhaust from commercial kitchen hoods and makeup air provided by gas-fired make-up air units, special attention is placed on ensuring the spaces are kept at neutral to positive pressure to eliminate hot or cold air from infiltrating into the space. New construction. This project is currently in progress and construction is underway. Approximately 7,200 gross square foot two-story mixed-use building. The ground floor is a laundromat and retail space; the second floor has residential apartments. AEP assisted in producing documents required for local plan review. New 2,000 gross square foot single-story Taco Bell ‘drive-thru’ restaurant in Orange, NJ. AEP took on the responsibility of taking the corporate base engineering documents produced by Yum Brands, Inc., the parent company of Taco Bell and making the documents site-specific and suitable for bidding, local permitting and construction. Our engineers provided guidance on the final sizing and selection of Rooftop units, electrical circuiting, incoming water service size and backflow prevention to name but a few of the ‘tweaks’ required to make the design complete. Care was also given to the outside/ exhaust air balance and controls for the rooftop units’ operation. Work Scope: Life Cycle Cost Analysis and Fuel Cost Comparison Report. Mechanical - HVAC, Warehouse Heating Design. The project involved the renovation of an approximately 127,500 gross square foot warehouse located in Lyndhurst New Jersey. The structure consists of an approximately 80,000 gross square foot single-story warehouse and a two story adjoining structure with additional warehouse space and offices to be leased to future tenants. AEP performed a Life Cycle Cost (LCC) analysis to determine which heating fuel, electricity or gas, and which system would result in the least discounted cost in a two year plus time horizon given the electric and gas rates and tariffs at the time. In the final analysis, a natural gas heating system emerged to be the most economical. The warehouse received a new high pressure gas service from the utility and high efficiency gas-fired outside air heating systems. The building participates in the New Jersey “Pay for Performance” program. Alteration/ Change of Use of an approximately 28,000 square foot, two-story wood frame commercial building (circa 1950) into a commercial imported furniture store. The MEP scope of work called for new mechanical HVAC, electrical, Fire Alarm and plumbing. Packaged Rooftop Units (RTU) with Variable Speed Blowers and Digital Scroll Compressors where chosen for good part-load conditions operation. 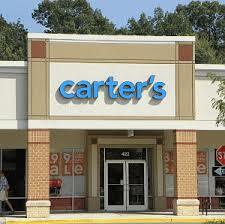 Shell-and-core landlord build-out of a suite in preparation for a new tenant (Carter’s). The space is an approximately 4,227 gross square foot demised space in an existing shopping center suite. The work called for new HVAC, relocated electric service, new exit and emergency lighting, new gas and water line tie-ins, new sprinkler system and a fire alarm system. This late 1900’s waterfront warehouse structure converted to a self-storage facility required a complete building fire protection system that suited the various building environments and practices of the business. Only a portion of the storage facility is climate controlled leaving the majority of the building unconditioned. The design solution therefore called for a combination wet-pipe dry-pipe system with the dry pipe portion serving the unconditioned spaces. The unique challenge here was to split up the fire protection system into manageable zones to ensure code-compliant water delivery times, ease of maintenance and all while keeping the hydraulic demand to a minimum. The dry valves and compressor were all centrally located in a fire system room. This project was a renovation of demised suite in a one-story shopping plaza into a spa offering Reflexology massage in the ancient Chinese tradition. Mini-split VRF was employed throughout. An ERV was specified to provide the code-minimum required ventilation.